Mezco has just made Friday the 13th less frightening, with their Friday The 13th Lucky Mystery Box. 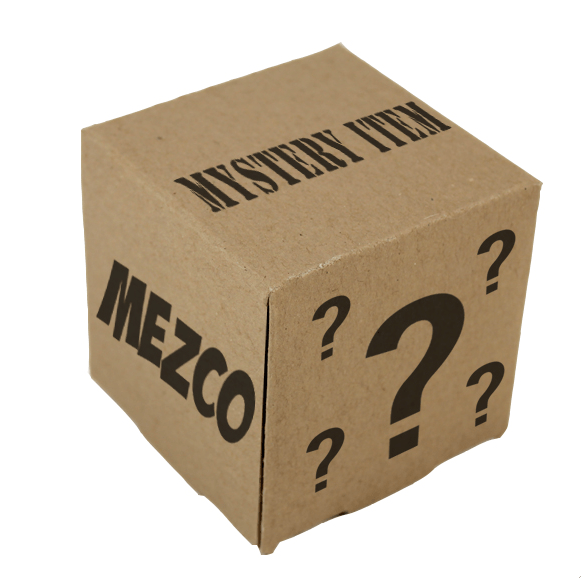 Each $13 box contains at least $26 worth of Mezco goodness, but as a special surprise, some lucky customer will receive special additional bonus items making their boxes worth over $113! 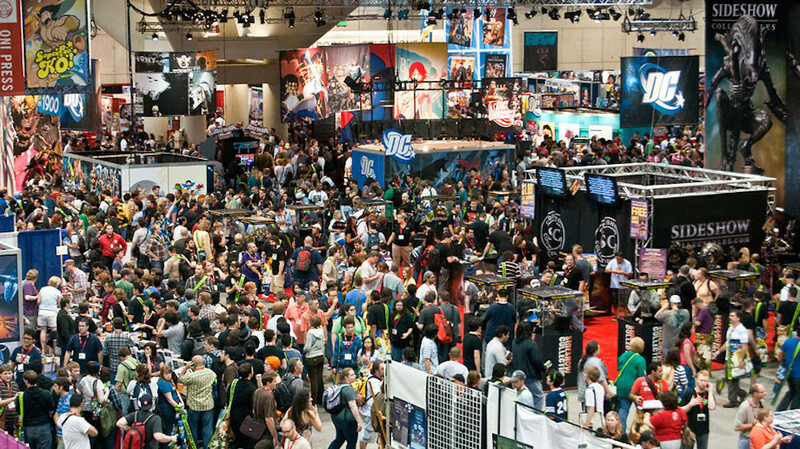 Some will receive the special Toy Fair Gus Fring Limited Edition Preview Figure , some lucky customers will receive a Monster Scale Frankenstein worth $100 , a Mega Scale Batman worth $200, or another sought after Mezco items. Mystery boxes go on sale on Friday 2/13 and will begin to ship out on Monday2/23.